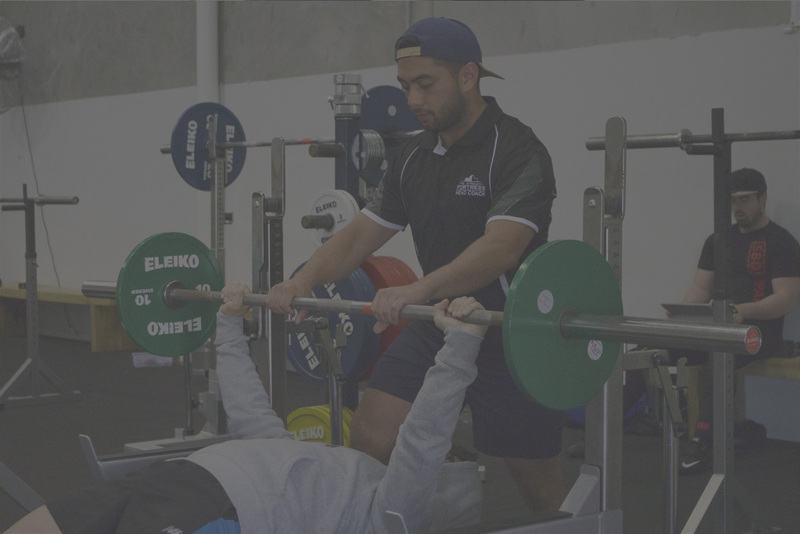 We are passionate about powerlifting and the benefits strength training can bring to your life. It is a wonderful mode of self-development and the lessons we learn from training draw so many out-of-gym parallels. We are committed to helping our members not only grow stronger physically but also mentally, emotionally, spiritually and socially.